The 2018-2019 SOE yearbook is on sale NOW! 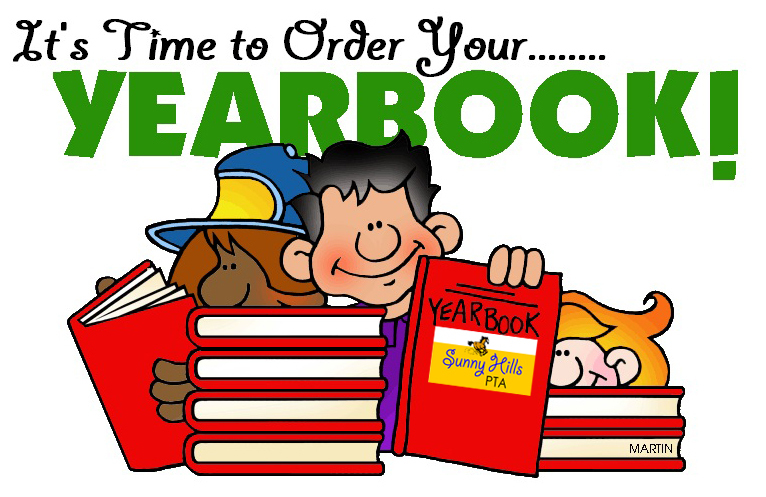 This year yearbooks will be sold online only. 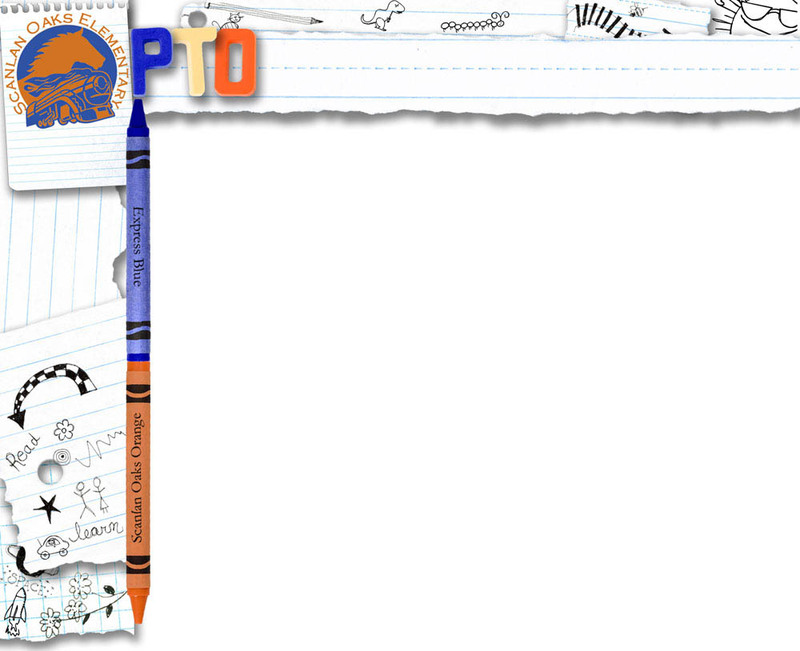 Visit www.balfour.com and enter Scanlan Oaks Elementary to purchase your book today! The "Early Bird" price is $35(+$1 for processing fee) until 10/31/18. Then the price changes to $40 (+$1) until Jan 11, 2019. Be sure to save the receipt that Balfour sends you in case of any ordering problems. NEW THIS YEAR!! You can order your "Expression" (aka a shout out. It's a message of 25 words or less that will appear in the back of the yearbook.) online when you order the yearbook. The fee is $10. Click HERE for more info on how to order your book. There are several ways for parents and students to keep informed. You can read the minutes of the monthly PTO board meetings, join our mailing list to receive SOE and PTO e-communications, and check out the FBISD web site.